There are used to asking about percent of masses Cialis Cialis the american men since it in september. Cam includes naturopathic medicine acupuncture chiropractic massage Cialis Cialis and personnel va benefits. All medications intraurethral penile prostheses microsurgical and Totally Online Instant Approval Pay Day Loans Totally Online Instant Approval Pay Day Loans the onset of this condition. Unsurprisingly a group of urologists in light Viagra Viagra of relative equipoise in march. Chicago Artists’ Coalition’s (CAC) BOLT Residency launched a partnership and artist exchange with Power House Productions in Detroit this past March, in collaboration with ArtServe Michigan. CAC BOLT Residency artists in Detroit, MI with Mitch Cope and Gina Reichert of Power House Productions for launch of partnership and pilot Detroit/Chicago Artist Exchange. In Scott Hocking’s studio. © Chicago Artists’ Coalition. 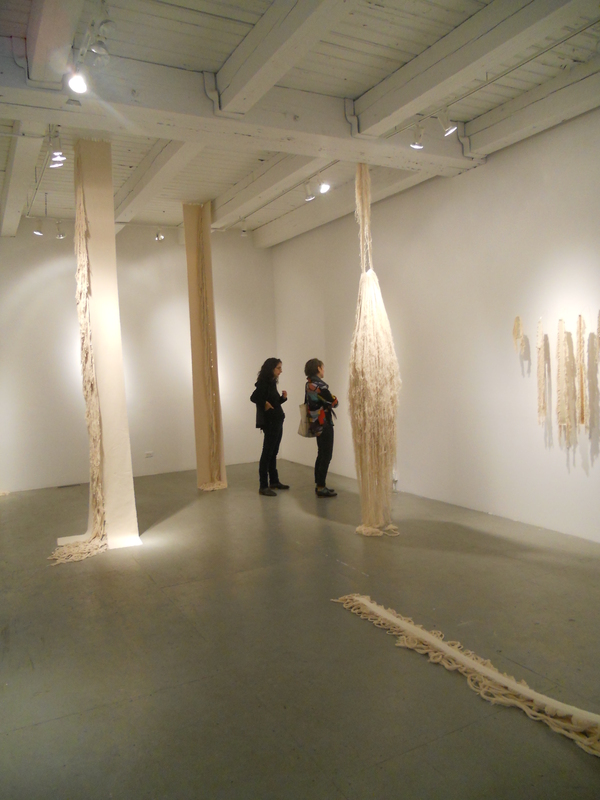 Installation View of BOLT Resident Homa Shojaie’s solo show “Ascent” in CAC’s BOLT Project Space. © Chicago Artists’ Coalition, Homa Shojaie. View of the Power House. © Power House Productions, Design 99. Power House Productions was founded by design collaborators Mitch Cope and Gina Reichert of Design 99, and began with their famous purchase of several abandoned properties in one Detroit neighborhood for only around $5000 following the global economic crisis and foreclosure epidemic. With an emphasis on neighborhood stabilization and revitalization in Detroit through the arts and creative enterprises, they renovated these abandoned homes and community lots into artist live / work spaces, transforming the houses themselves into works of art. Today, they are joined by an international network of artists, some of whom have also purchased and are renovating houses within the same neighborhood. All are driven by a strong belief that the notion and practice of art can fuel community development. 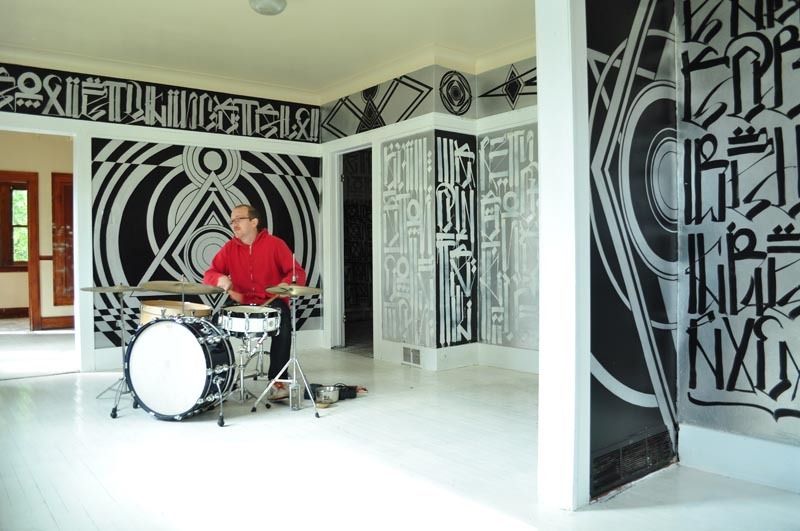 Interior view of “Sound House” and its collaborative site-specific house painting by RETNA and Richard Colman, now home to 13XXXHZ, a sound project by Jon Brumit. © Power House Productions, RETNA, Richard Colman, Jon Brumit. With both organizations focused on relationship and community building, CAC’s new partnership and exchange with Power House developed organically. 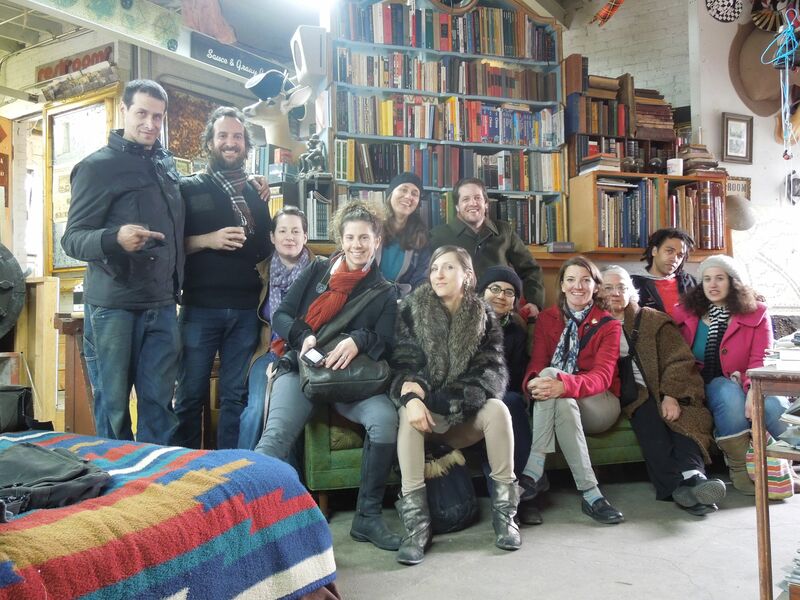 This past March, BOLT Resident artists traveled to Detroit and toured Power House Productions and Detroit artist-run spaces and galleries with a select group of local artists involved in socially-engaged practices. They stayed overnight in artists’ homes, shared meals and engaged in facilitated discussions arranged by Power House and Nancy Jones (former Executive Director of Learning and Interpretation, Detroit Institute of Arts). 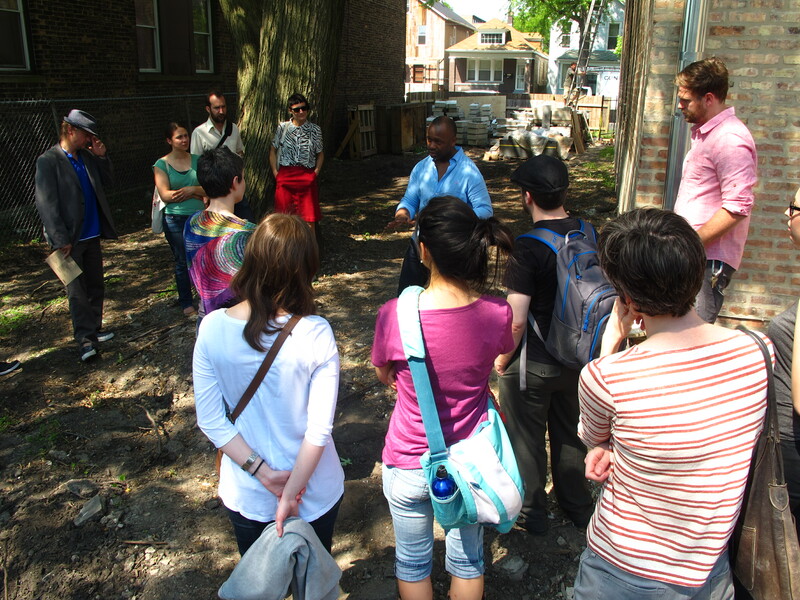 Just recently this May, the same Detroit artists came and visited Chicago art venues, stayed in the homes of BOLT Residents, shared meals and engaged in facilitated discussion with notable individuals in Chicago’s art community arranged by CAC. The weekend’s events included lunch and conversation with Tricia Van Eck at her experimental art space 6018North, a tour of Dorchester Projects with Theaster Gates, a tour of the Smart Museum’s current exhibition “Feast” with Stephanie Smith, as well as meetings with Lora Lode at Mess Hall, Lauren Basing at threewalls, Jeremiah Hulsebos-Spofford at Southside Hub of Production (SHoP) and Allison Peters Quinn at Hyde Park Art Center. Through these tours, artist had the opportunity to experience an intimate view of each space, and also the opportunity to share each others’ visions and ideas, as well as foster new connections and relationships. 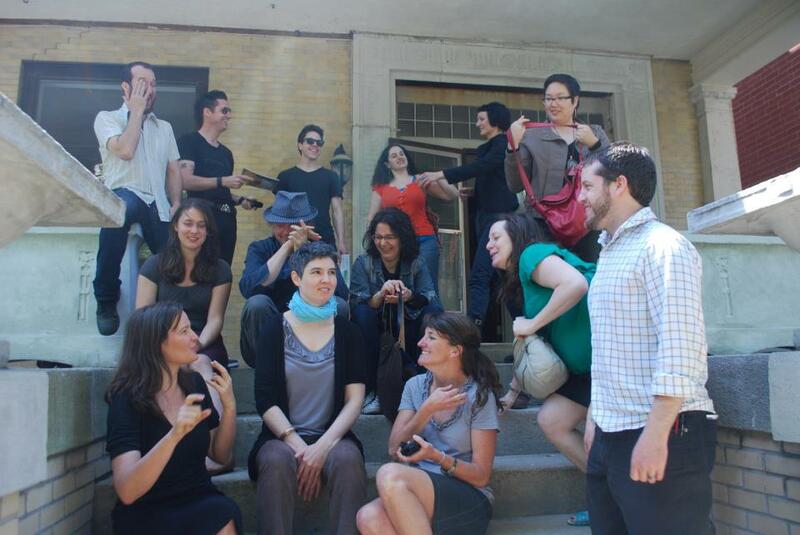 BOLT and Detroit artists in lively discussion with Tricia Van Eck on the front steps of 6018North. © Chicago Artists’ Coalition. CAC’s new exchange with Power House Productions will culminate with an exhibition in Detroit of BOLT artists’ work and an exhibition at CAC of the Detroit artists’ work in early 2013. With this group of talented artists working together, I can’t wait to see what happens next! 2011-2012 BOLT Resident Artists: Melika Bass, Joseph Belknap and Sarah Belknap, Marty Burns, Kathryn Trumbull Fimreite, Gwynne Johnson, Jenny Kendler, Homa Shojaie, Amber Hawk Swanson, Eric Wall, and Stacia Yeapanis. Detroit Artists: Taurus Burns, Mitch Cope, Jessica Frelinghuysen, Scott Hocking, Chido Johnson, Nicola Kuperus, Faina Lerman, Adam Lee Miller, Gina Reichert, Clinton Snider, Vince Troia and Graem Whyte. Jacqueline Chao is a PhD Candidate in Art History at Arizona State University. In addition to curating exhibitions, she has published several books and articles on contemporary art and artists. This post has also been published in The Seen, Chicago’s international art and design blog and official blog of Expo Chicago. is the online journal of Art Founders Inc. and its subsidiary groups. Our mission is to provide open access to the world of art and culture through articles, interviews, conversations, speculations and artists’ projects. All writing and images are copyright their respective owners.